Let us make things clear first , there is no such thing as RAM for 2016. It’s what we have on 2016 – 1080p , 4k , Virtual reality , multitasking, Near real imaging graphics , Gaming 2D, 3D. We have a lot going on. More things yet to come but these really are game changers. We can’t imagine a day with a normal 2d game, soothing animations,multitasking transitions and all those small things that makes our experience smoother. Looks simple but there’s a lot going on so that you can enjoy near real, hyper responsive and crystal clear graphics, all while you sit back and relax. Super fast multitasking ,page loading and all other small things that makes a super fast happiness experience bundle depends on a faster RAM. If you are one of those person who wants to be more productive , get things done and feel less frustrated. 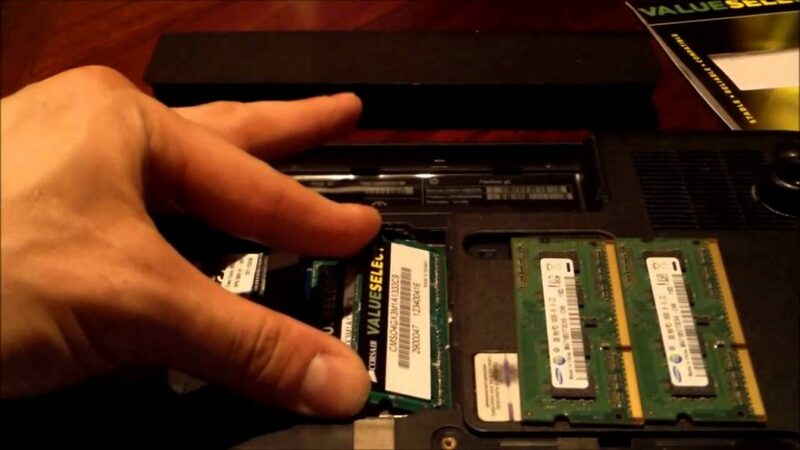 If you have mild task and do multitasking then it’s definitely time to upgrade your RAM. We recommend at least 8GB of RAM to work which will be pretty good to perform tasks smoothly. Professional users might not agree here but 8 GB should do fine for daily tasks. With so many fantastic programs and features available on your computer today, it’s very easy for it to get weighed down with general clutter over time. That’s when we can help! 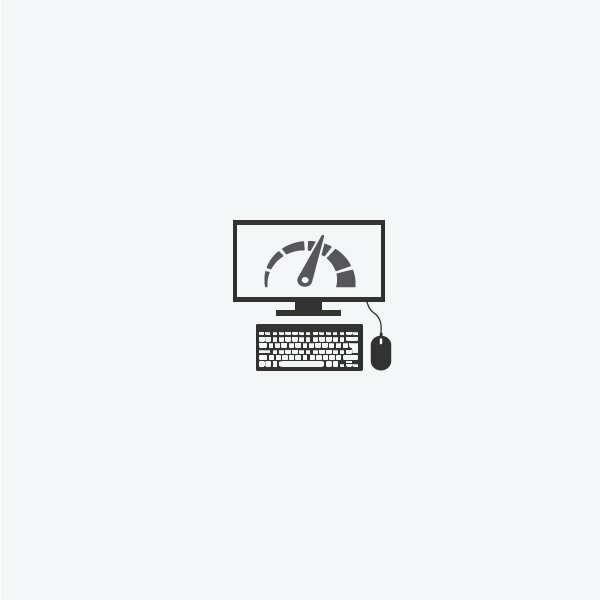 We can provide a wide range of options to speed up your sluggish computer, from providing extra hardware to upgrade your computer for extra speed, to removing unnecessary files that may be grinding your processing power to a halt. Why not phone our office today for a free phone assessment of your problem, to work out the best course of action to get your PC back in shape! Pay securely using your credit card or online banking through senangPay. This website is operated by Thither Global (M) Sdn Bhd, legal entity for Techfix. Throughout the site, the terms “we”, “us” and “our” refer to Thither Global (M) Sdn Bhd. Thither Global (M) Sdn Bhd offers this website, including all information, tools and services available from this site to you, the user, conditioned upon your acceptance of all terms, conditions, policies and notices stated here. In no case shall Techfix, our directors, officers, employees, affiliates, agents, contractors, interns, suppliers, service providers or licensors be liable for any injury, loss, claim, or any direct, indirect, incidental, punitive, special, or consequential damages of any kind, including, without limitation lost profits, lost revenue, lost savings, loss of data, replacement costs, or any similar damages, whether based in contract, tort (including negligence), strict liability or otherwise, arising from your use of any of the service or any products procured using the service, or for any other claim related in any way to your use of the service or any product, including, but not limited to, any errors or omissions in any content, or any loss or damage of any kind incurred as a result of the use of the service or any content (or product) posted, transmitted, or otherwise made available via the service, even if advised of their possibility. Because some states or jurisdictions do not allow the exclusion or the limitation of liability for consequential or incidental damages, in such states or jurisdictions, our liability shall be limited to the maximum extent permitted by law. You agree to indemnify, defend and hold harmless Techfix and our parent, subsidiaries, affiliates, partners, officers, directors, agents, contractors, licensors, service providers, subcontractors, suppliers, interns and employees, harmless from any claim or demand, including reasonable attorneys’ fees, made by any third-party due to or arising out of your breach of these Terms of Service or the documents they incorporate by reference, or your violation of any law or the rights of a third-party.